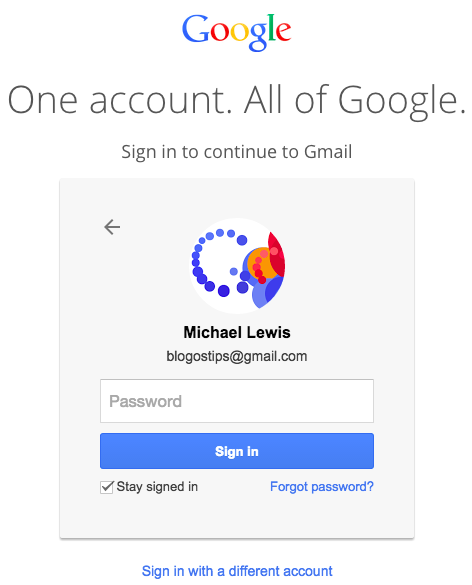 Gmail has a new login page. When you first sign in, Google only asks you to enter you email address. 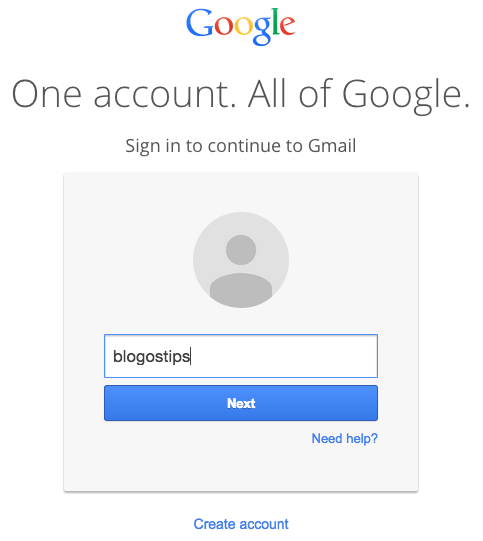 Click Next to enter your password and Google might show your name and your Google+ profile photo. It's not clear if Google only shows the name and the profile photo for your Gmail accounts. I tried various email addresses and Gmail only displayed a generic image.